If you utilize MCPL's ebook service through Kentucky Libraries Unbound, you might have noticed some changes recently. In fact, we've had some patrons have their holds and bookshelves disappear or get much thinner. Needless to say, it can be a little distressing for those patrons who do most of their reading on a tablet or other digital device. 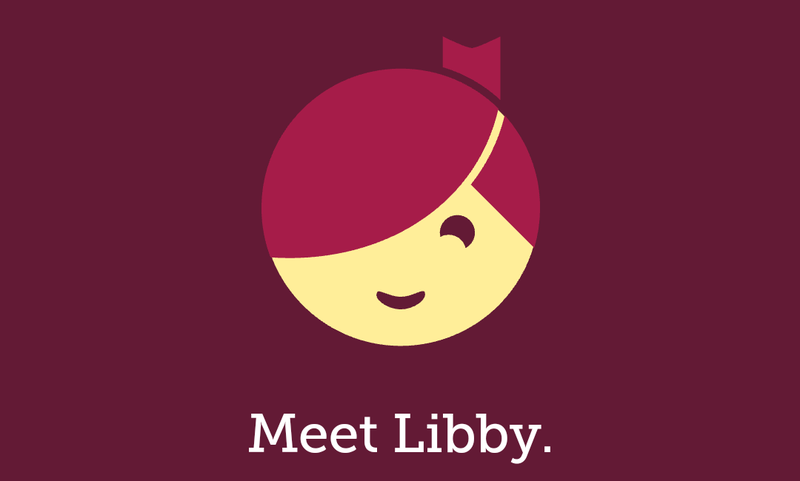 The biggest difference we've noticed so far is that your Wish List doesn't transfer over to the Libby app. However, you can create a wish list of sorts by using tags. (Read more here: https://help.libbyapp.com/6087.htm#aanchor44 ) Built-in tags include a stack of books (helpful for to-read), a thumbs up, and a thumbs down. According to Overdrive, they are working on transferring the Wish Lists over, but have not implemented that feature yet. As always, if you need help with any of your digital devices, please let the staff at MCPL help!